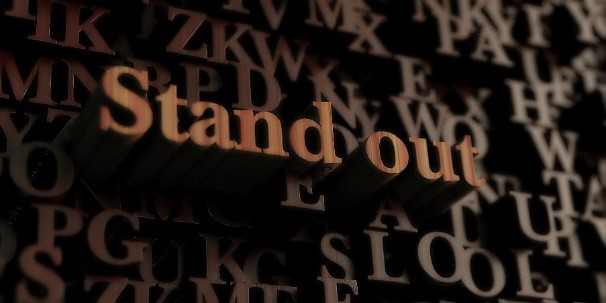 If you want to truly be successful and STAND OUT in today’s business climate, then you must understand how to build a powerful and distinctive brand. Branding is not just limited to a color scheme, well designed logo or a catchy tagline, your brand should communicate who you are as a professional and what you stand for. 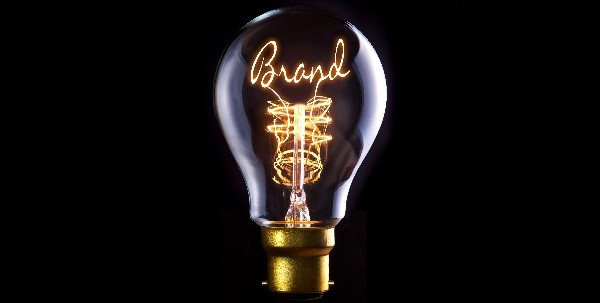 A good brand leaves a lasting impression, even when you are not in the room. Are you ready to STAND OUT and no longer be a WELL KEPT SECRET? 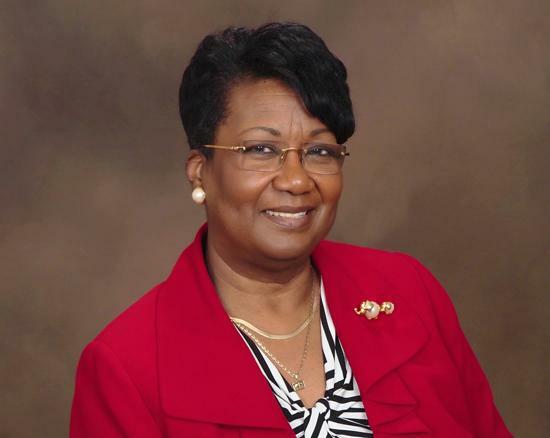 Nationally known consultant Linda Pringle-Evans, owner of Pringle Business Consulting understands what it takes to make a difference and create lasting change. 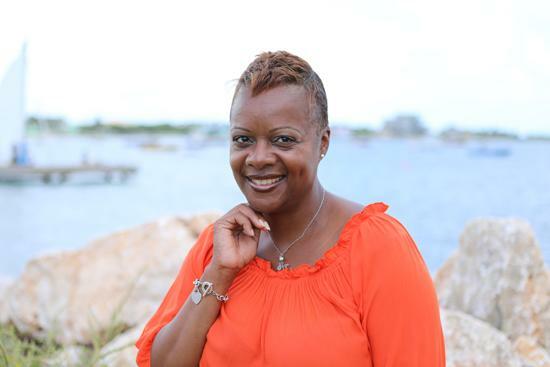 If you need a dynamic speaker for your next event OR want to connect with Linda, just click one of the buttons below. We provide one-on-one consulting sessions to build your personal and business brand. Our mission is to help you gain more visibility. One-on-One sessions are customized to fit your needs. The value of a strong reputation can put you on the radar for greater opportunities. When your competitive differentiation is understood, it helps you stand out in a field of competitors. 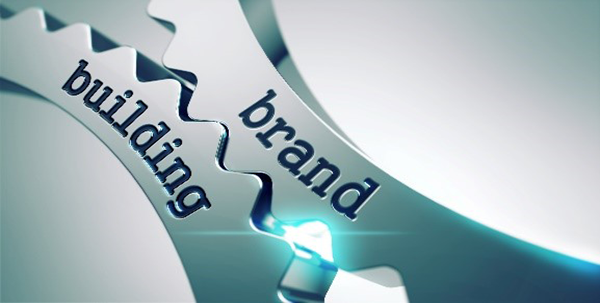 Gain full control of your brand and your place in the market. Develop a strategy that fully leverages you as an influencer. 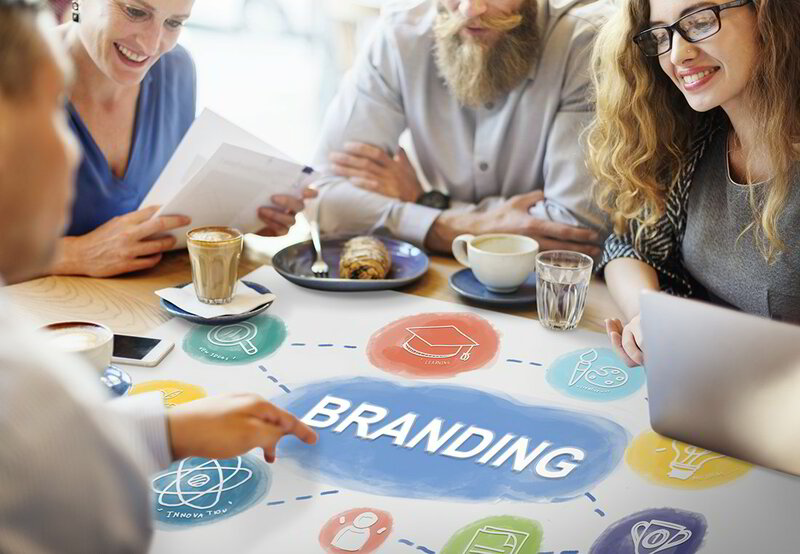 Pringle Business Consulting is a full service branding agency for women entrepreneurs and career professionals to help build a solid brand identity that sets them apart from their competition. Sign up for a FREE brand audit checklist to see if your business is on the right track.